Avant doom collective EYE OF NIX will play this year’s edition of Northwest Terror Fest alongside Witch Mountain, Woman Is The Earth, Falls Of Rauros, and Ragana. The band will be performing tunes from their Black Somnia full-length, issued late last year via newly-launched Scry Recordings. 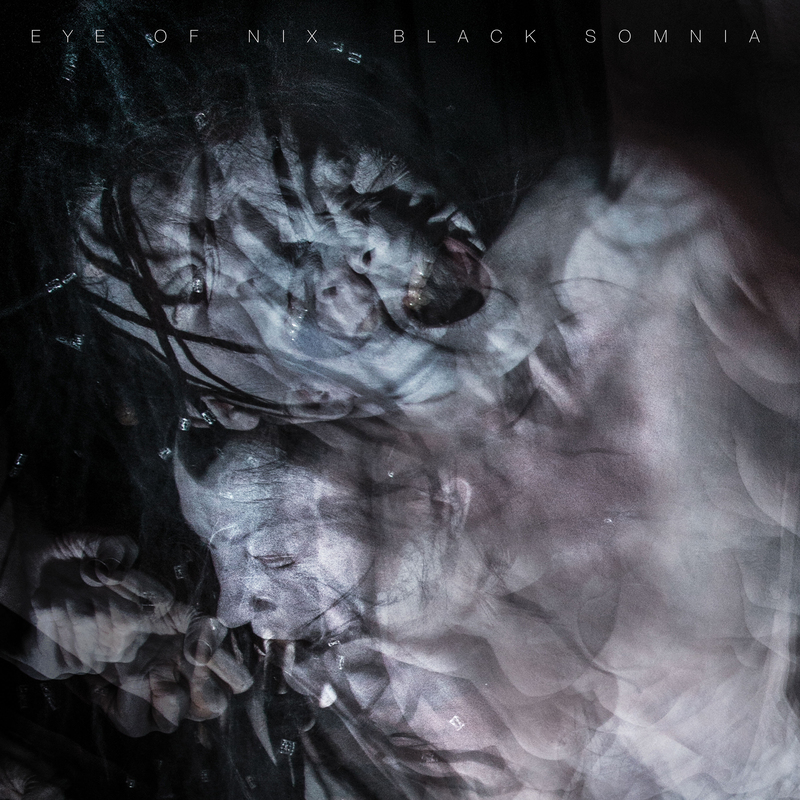 EYE OF NIX will also play a special record release show February 2nd with additional live rituals in the plotting stages. Moros, their first LP, was released in 2015 via Eugene-based imprint Belief Mower (Muscle And Marrow, Hungers). 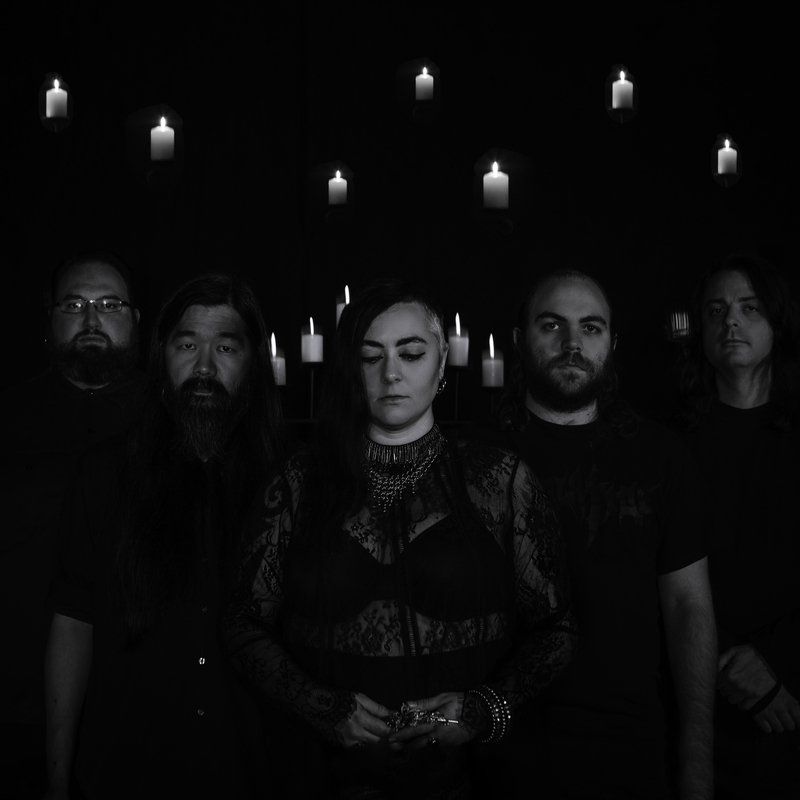 The album was captured by the hands of accomplished Seattle-based engineer Brandon Fitzsimons (Bell Witch, Anhedonist) at Airport Grocery in Seattle and mastered by Justin Weis at Trakworx in San Francisco. The record was reissued digitally with two bonus studio tracks: “Blood In The Fire,” and “Rome Burned.